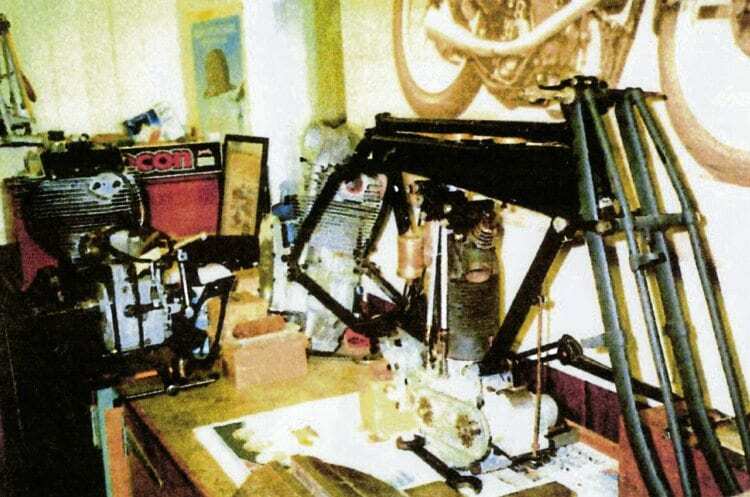 I have an extremely rare and interesting project that’s been percolating for about 30 years, but was delayed because I was one of those involved in the resurrection of eight racing Velocettes amongst many others that were severely burned in the fire of September 16, 2003 at the National Motorcycle Museum. 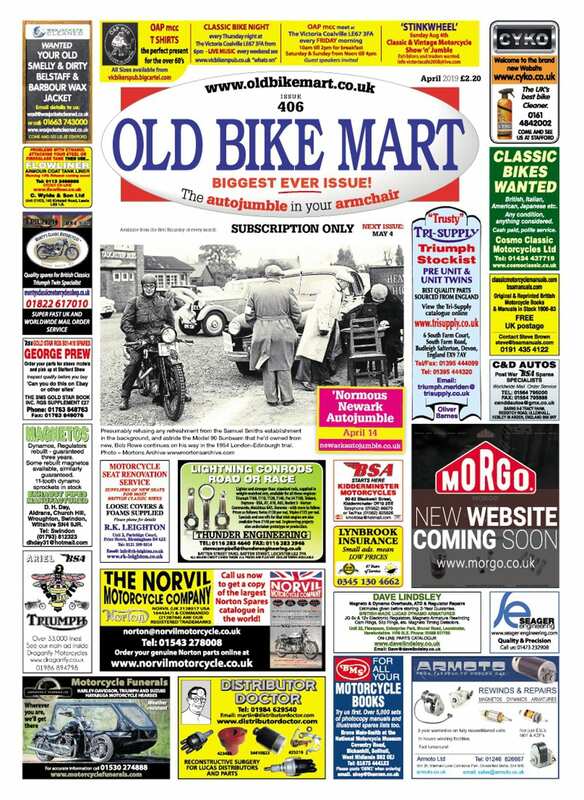 Despite my allegiance to the Velocette marque, and having been in the trade from leaving school in 1947 until the late 1960s, I’m hoping that Old Bike Mart readers might be able to help me find a one-piece back sprocket and brake drum for an early racing AJS. 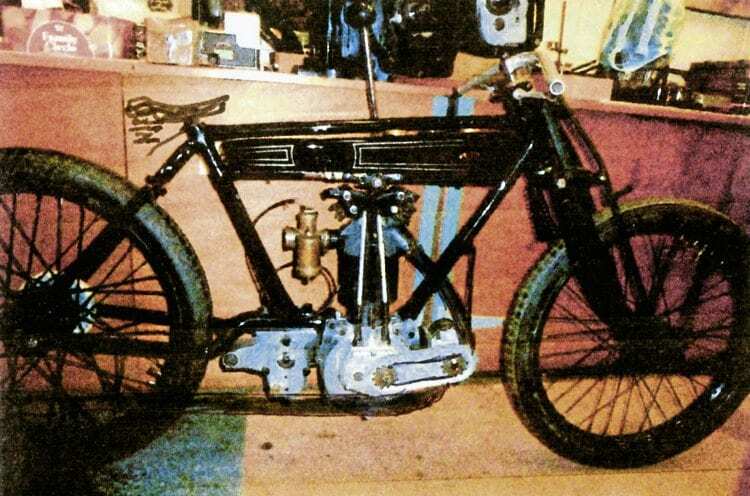 These two pictures show Ivan Rhodes’ 1920 overhead-valve TT AJS project under way, but one vital part that’s missing is the combined rear wheel sprocket and brake drum. 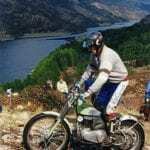 Eight such machines were produced for that year’s TT races, and although all broke down, Cyril Williams coasted and pushed from Keppel Gate to score the first win for an ohv engine. 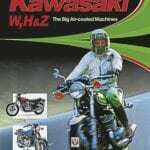 Howard Davies also took solo and sidecar records at Brooklands. 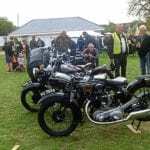 During the Second World War, I was brought up among vintage machinery including Sunbeam, Calthorpe, Douglas, AJS and Velocette, and at the time when Titch Allen and his pals formed the Vintage Motor Cycle Club – magical years, when you could buy a KTT Velo for a fiver! 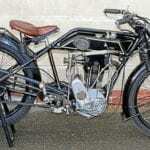 We read how Howard Davies rode those very early overhead-valve Ajays – prior to the production of the Big Port in 1923 which Harry Stevens devised following experience gained on First World War aircraft production. 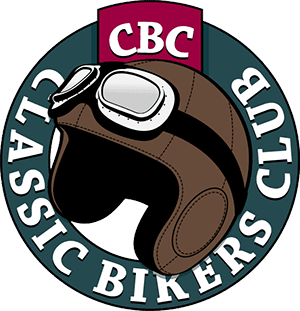 AJS made eight special singles for the 1920 TT, but they all broke down for one reason or another, and winner Cyril Williams’ machine expired on the sixth and final lap at Keppel Gate, so he rolled down to the Creg, Brandish and Hillberry, then pushed up to the Cronk, for all those five miles, and more or less collapsed himself over the line, yet won by almost 10 minutes! The remains of engine No. 8 emerged quite some years ago now – I cannot remember from whom – but they thought I could do something with it, and it’s a little gem of history otherwise unseen, I should think. I am enclosing relevant photos, including one of the rebuilding project, and it can be seen that we are without a combined back sprocket and brake drum, a one-piece unit manufactured from the solid, which was used in production up to and including 1925. 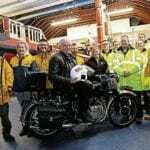 There are some of these about – I’ve seen them in Bonhams’ sales, lots of AJS parts from the late Brian O’Neal’s collection (offered among incorrect parts), so can anyone help with this fascinating project, please? It seems a wonderful and truly historic project, Ivan, and I sincerely hope that someone among our readership can point in the right direction. We cannot print full addresses and telephone numbers, so if anyone can help, please contact me at OBMEditor@mortons.co.uk and I’ll try to put you in touch. – Ed. Read more Letters, Opinion, News and Views in the August issue of OBM – available now! Previous Post:Wobbler Alan lives up to his name!